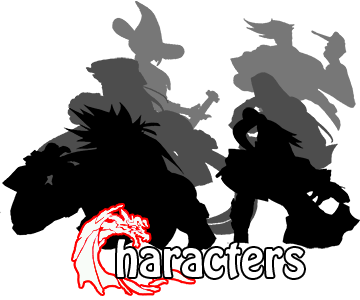 Various abilities including masterful unlocking abilities, bomb disposal, hand-to-hand combat, and gun skills learned during American military training. Many different firearms such as handguns, sub-machine guns, shotguns, rocket launchers, etc. She is also able to use military knives. From Resident Evil series. Downloadable content. Will transfer over for MvC3 players that have already purchased her. 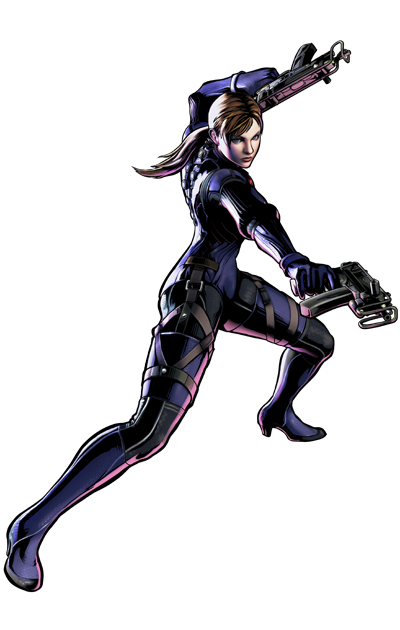 Jill was one of the members of the S.T.A.R.S Alpha team. She was also one of the few people to escape Raccoon City before it was destroyed.